LISTEN NOW! When we look back on the profound lives of those that had a major impact for the Kingdom of God and the truth of Jesus, often times we see the mighty testimonies of how God used them, but are unaware of who they were when God called them: simple men and women who had a desire to follow God. 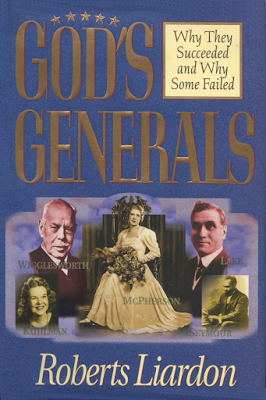 Roberts Liardon writes a masterpiece of encouragement through the stories of these great men and women of the past in his book, God’s Generals. 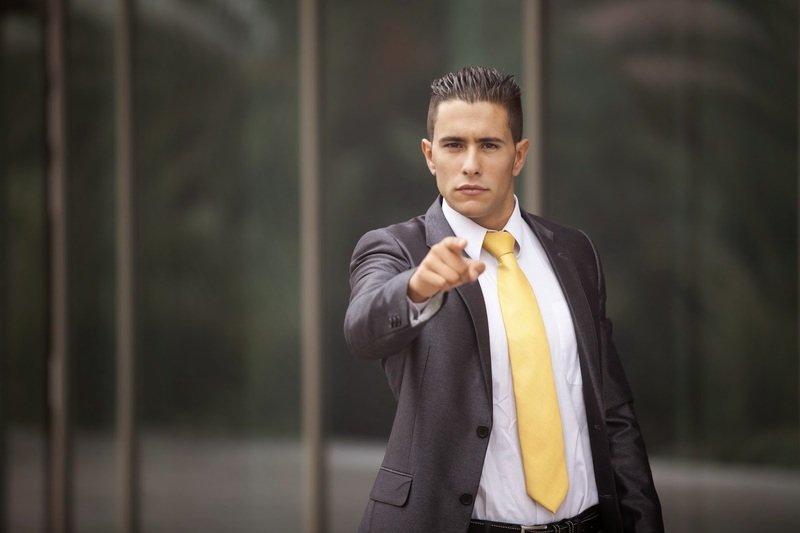 Aimee Semple McPherson, Smith Wigglesworth, Jack Coe, and Kathryn Kuhlman are just a few of those who Liardon writes about. Hear more of these exciting stories and testimonies of these generals of the faith, the possibility of the future general in you, and so much more. Greg and John shred in this segment.